eMarketer estimates that online video advertisement spending grew 48% to $1.5 billion in 2010 and will hit $5.5 billion by 2014. About a third of online retailers offer video on their sites, according to Vovici Corp. Focus your message, your story, on your particular audience. Relevance cuts right through all that background noise. Facebook has become the third most popular video viewing destination online. 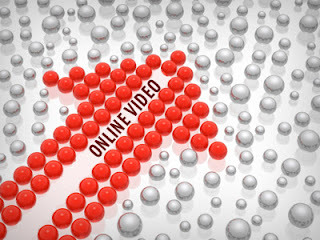 Nielsen reports online video viewing on social sites was up 98% in 2009. Videos viewed on Facebook was up 1800% in 2010. Add video to your social media routine, even if it’s just a regular face-to-face update for members. Hey, people get camera-shy sometimes. Consult with your HR and marketing team. Figure out a video policy that works for your credit union so everyone is on the same page.